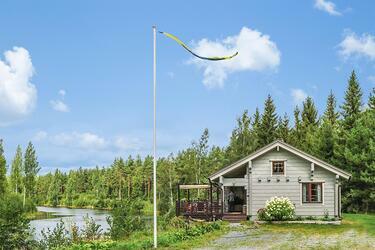 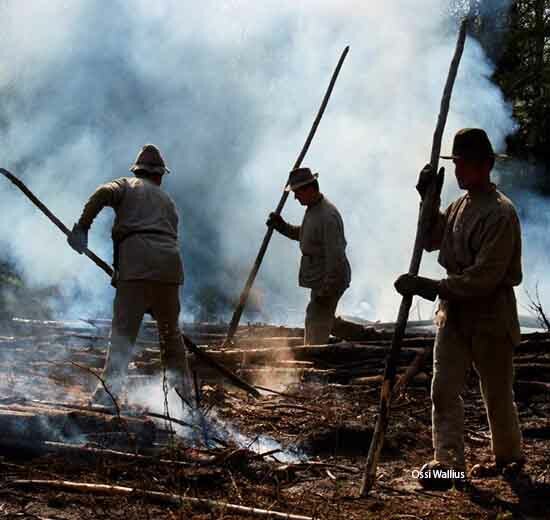 Spend your midsummer in a cottage amid nature! 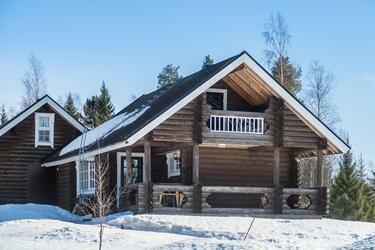 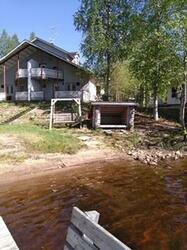 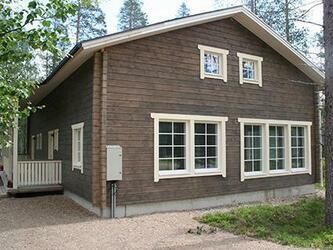 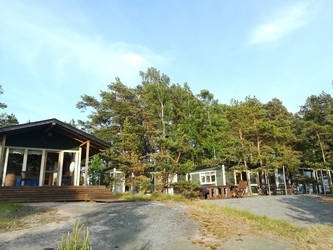 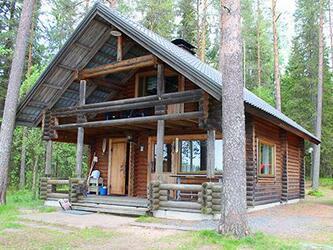 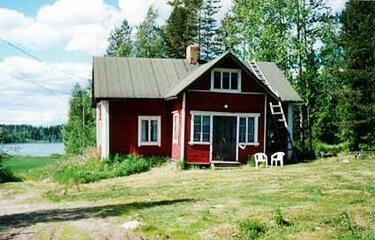 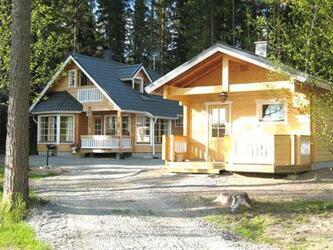 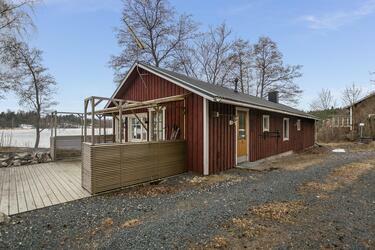 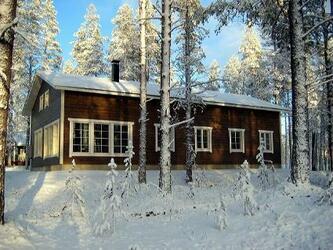 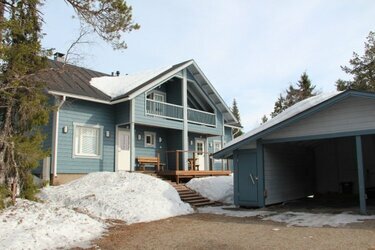 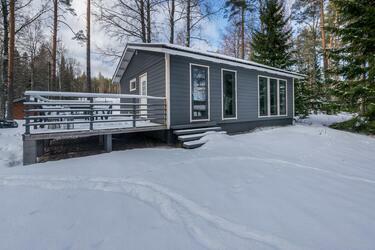 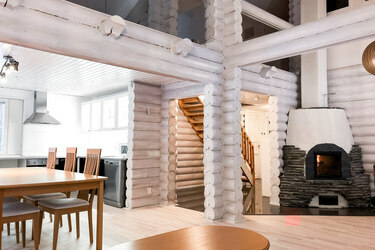 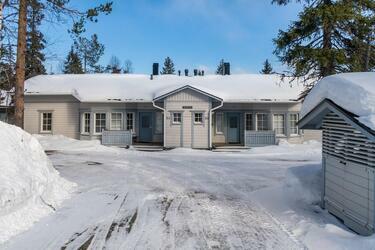 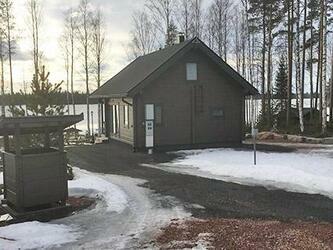 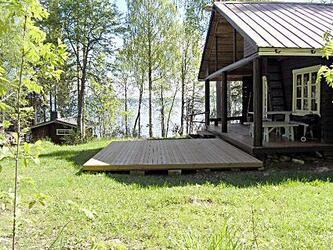 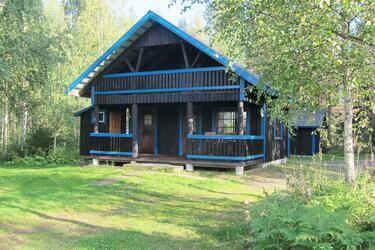 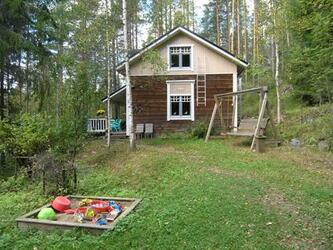 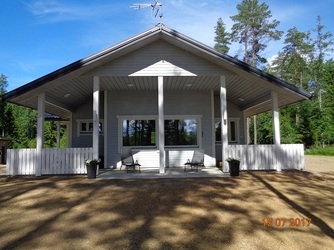 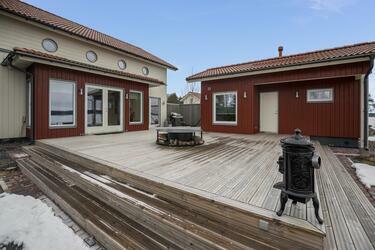 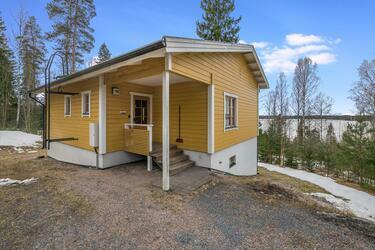 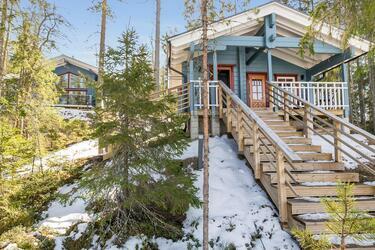 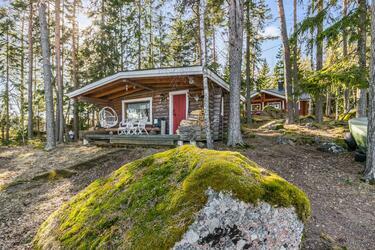 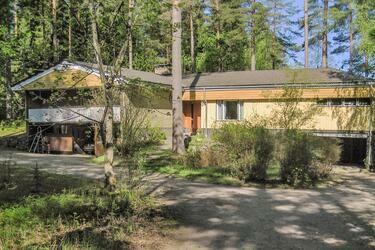 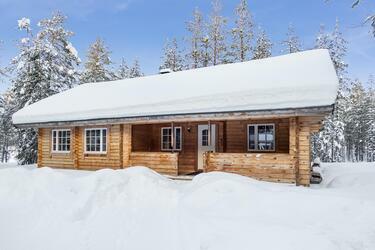 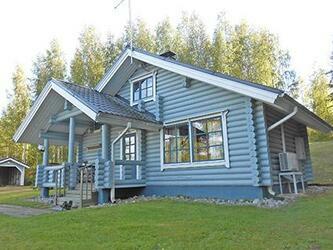 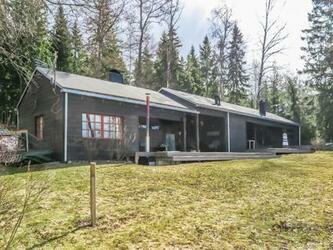 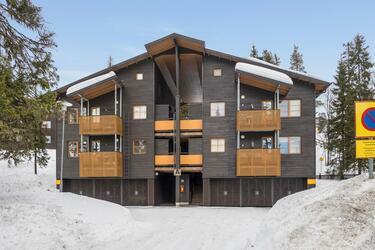 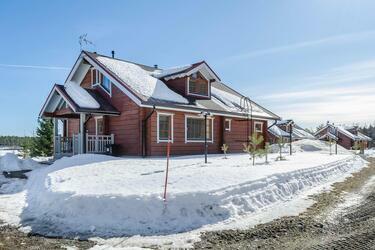 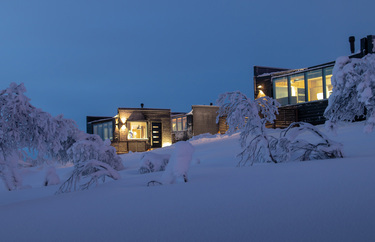 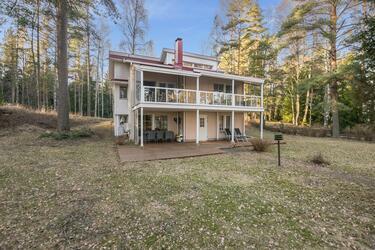 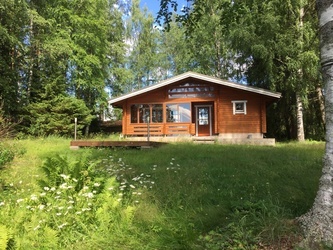 Here you will find cottages available for rent around Finland. 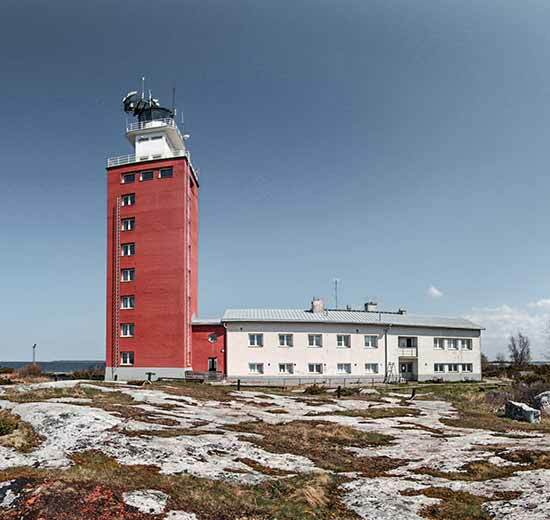 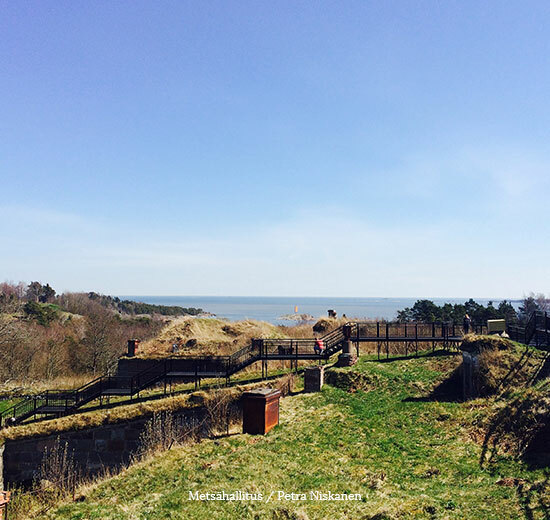 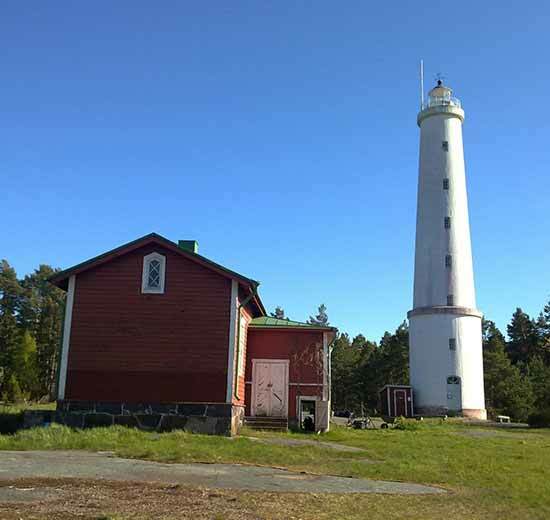 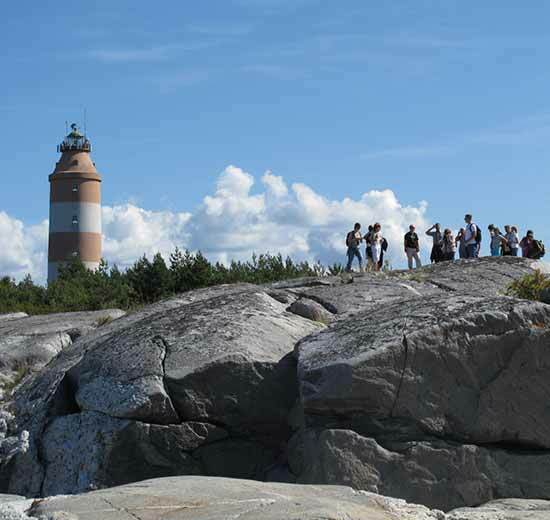 Experience the white night in the north or admire the midsummer poles on the coast. 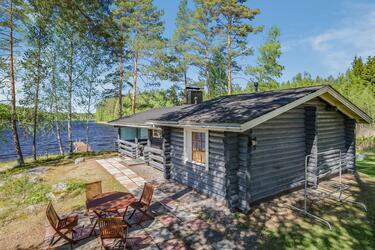 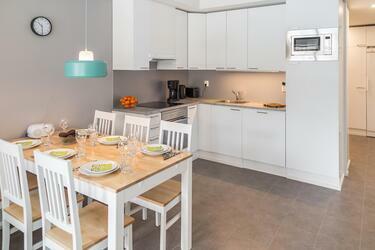 To enable the best midsummer experience, all our midsummer cottages are equipped with a sauna. 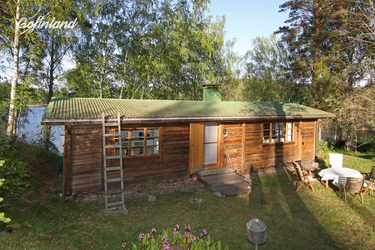 If you're looking for a midsummer cottage in a particular area, narrow down the search terms below.